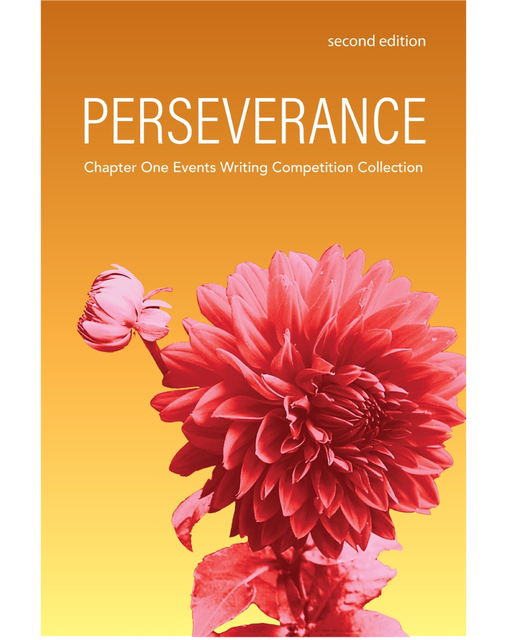 This e-book anthology includes the incredible winners and honorable mentions from the second annual Chapter One Events Writing Competition. Explore the short stories and poetry of some of the best writers of tomorrow before the rest of the world discovers them. Founded in 2017, Chapter One Events is an Illinois-based 501(c)(3) nonprofit organization that brings writing and publishing resources and events to preteen, teen, and young adult writers. (We previously were Chapter One Events, LLC, a Michigan-based LLC.) Our mission is to provide affordable and fun opportunities for young writers to learn about the publishing world, along with establishing a support community through which they can grow and learn.